Reviewed: March 27, 2014 Play Now! 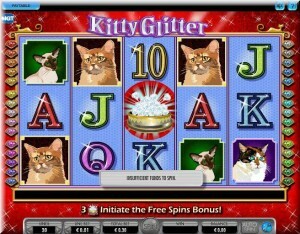 You are going to be in for something of a treat if you opt to play at the Guts Mobile Casino site, for unlike many other of our featured mobile casinos when you opt to play at this very unique casino site you are going to be able to access casino games from more than just one game provider! 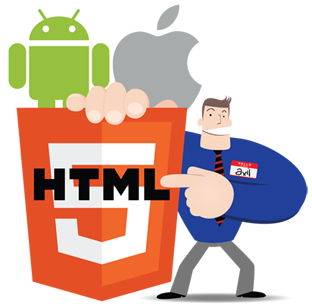 This is due to Guts Mobile Casino being a multi platform casino site, and as such you will instantly be able to get stuck into playing games from companies such as NetEnt, IGT, Microgaming, OMI and Betsoft Gaming on most types of mobile devices! The gaming platform is accessible via your mobile web browser and as such you simply need to visit their mobile website and in seconds you can pick and choose just which games you want to play, and the means that you are not going to have to download an entire mobile gaming platform onto your mobile device! 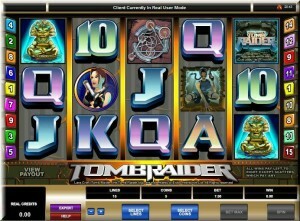 You may be wondering just which games you are going to be able to play when logged onto the Guts Mobile Casino. 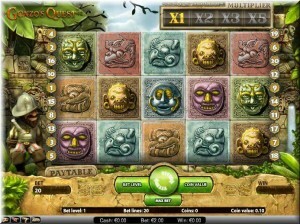 Well to give you a teaser of the very varied and diverse games on offer below we have listed several of them. 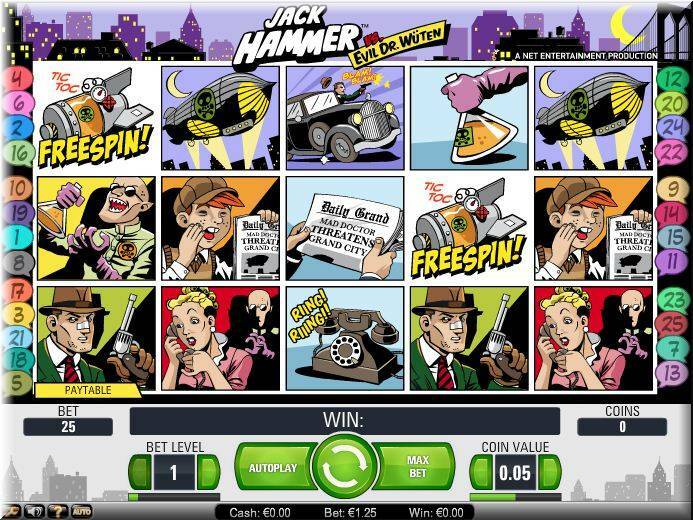 Should you like the sound of any of these mobile casino games and wish to just see how good they play on your mobile device then you will be pleased to hear that they are all available as free play games so you can test drive any or all of them out before playing them for real money! 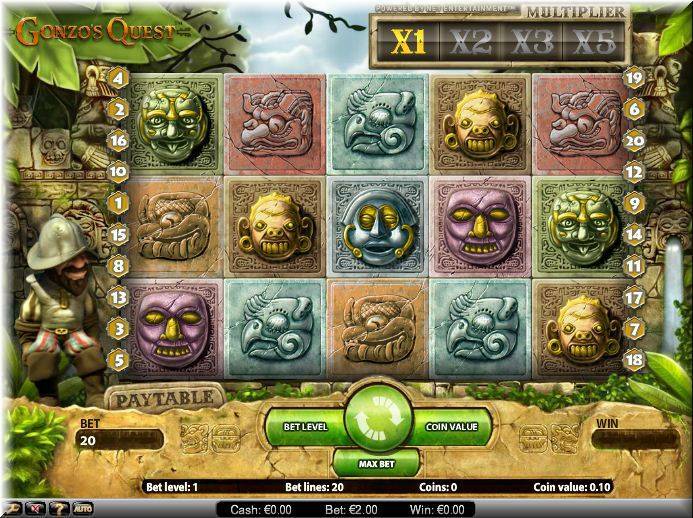 Gonzo’s Quest – One of the only mobile slot games we have so far discovered that comes with the Rolling Reels type of playing structure is found on the Gonzo’s Quest mobile slot, and as such whenever you get a winning combination spinning in you can win additional credits as the original set of winning reel symbols explode and are then removed from the screen and new ones replace those now missing from the screen. Any new combinations formed once the new reel symbols make an appearance on the screen are subject to an increasing multiplier, so the more winning combinations you get forming when playing one single game the bigger and better the payouts will become! 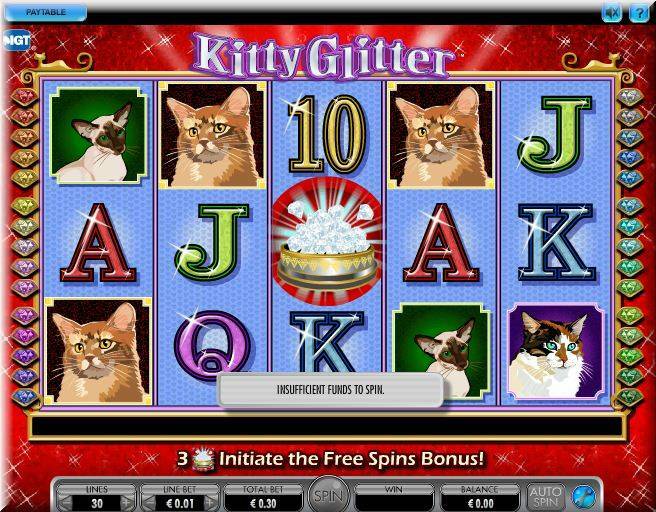 Kitty Glitter – The IGT Interactive powered Kitty Glitter slot is one worth playing if you like oversized reels symbols and a free spins bonus game that triggers and can also re-trigger frequently. 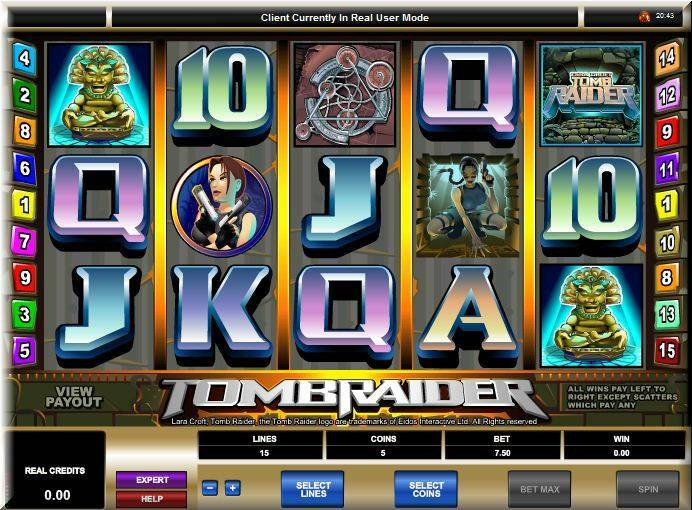 Tomb Raider – Classic Video Slot games do not come much better than the Tomb Raider slot which is also available to play at the Guts Mobile Casino site, this game comes with two unique bonus games and plenty of winning combinations can and will spin in when you activate all of its paylines thanks to a very high payout percentage. Starburst – The Starburst slot is a very fast paced multi line video slot which comes with a very high payout percentage and a very unique playing style, if you opt to start playing at the Guts Mobile Casino site you will actually earn up to 100 free spins on this particular slot game when you make your first and third deposits, checkout their website for full details as this is an offer too good to miss out on! 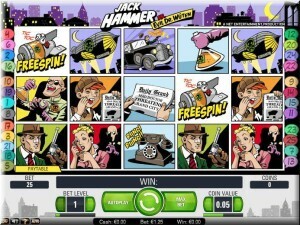 Jack Hammer – One final slot game which we think may be worth taking a look at is the Jack Hammer slot, this is another of the Guts Mobile Casinos very highest paying slots and is a game designed and supplied by NetEnt, which guarantees you will find a unique playing structure and plenty of regularly triggering bonus game rounds. European Roulette – If you prefer playing table games as opposed to slot games then Guts Mobile Casino has plenty of low house edge games on offer including the Gold Series version of European Roulette from Microgaming. 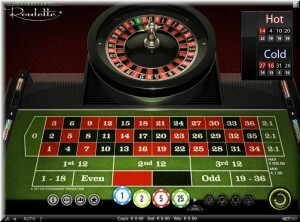 Why Play at the Guts Mobile Casino? We really do think it is going to be worth every casino game player’s time and effort for them to sign up and become a new player at the Gust Casino site for this casino really does have a lot to offer. Keep on reading for three of their most outstanding features which all of their players will get the benefits of whenever they log on to play. 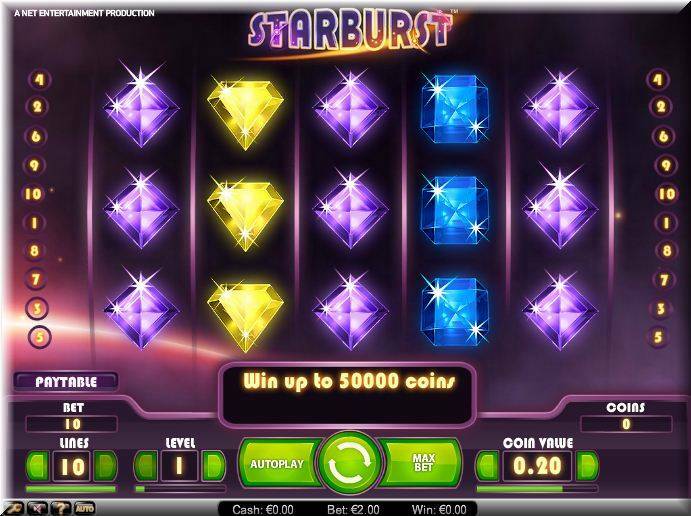 Multiple Game Providers Games – You are never going to be restricted in regards to which casino games you can play at the Guts Mobile Casino site, due to them having a huge suite of casino games from many different game providers gone have the days when the only way you could play another providers range of games was to log out of one casino and then log into another! Fast Cash Outs – Once you have had your mobile casino account verified, which only takes a few minutes usually, then each and every single time you request a winning payout you will get those winnings sent back rapidly, usually Guts Mobile Casino pays their winning players in under 24 hours from the time it was requested! Generous VIP Bonuses – As a regular playing you are going to get the full benefits of the VIP Comp Club offered at the Guts Casino site and this will see you being awarded high valued comp points and you will also get a steady and very constant flow of unique bonus offers which ensures you are always getting the maximum value from your mobile gaming budget when you play at the Guts Mobile Casino site. 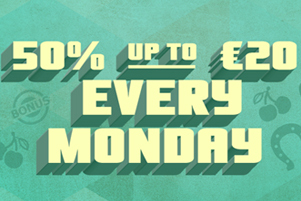 Be aware that to make claiming bonuses a simple and instant process when you opt to play at the Guts Mobile Casino site you will find they use something known as a Bonus Coupon type o system. This will require you to enter a code into the banking interface when you are making your deposit to claim the respective bonus. Currently if you are a new playing and you are wishing to take full advantage of their sign up bonus then below we have listed their current triple new player sign up bonus offer! Deposit any amount up to €100 as you initial and first deposit and you will be able to claim a 100% deposit match bonus on that deposit that will put up to €100 in bonus credits instantly in your casino account, plus when you claim that bonus you will also be instantly credited with 50 free spins on the Guts Mobile Casino sites Starburst slot!